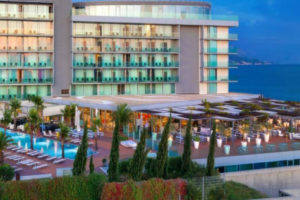 Contact us if you would like to list your hotel with us. 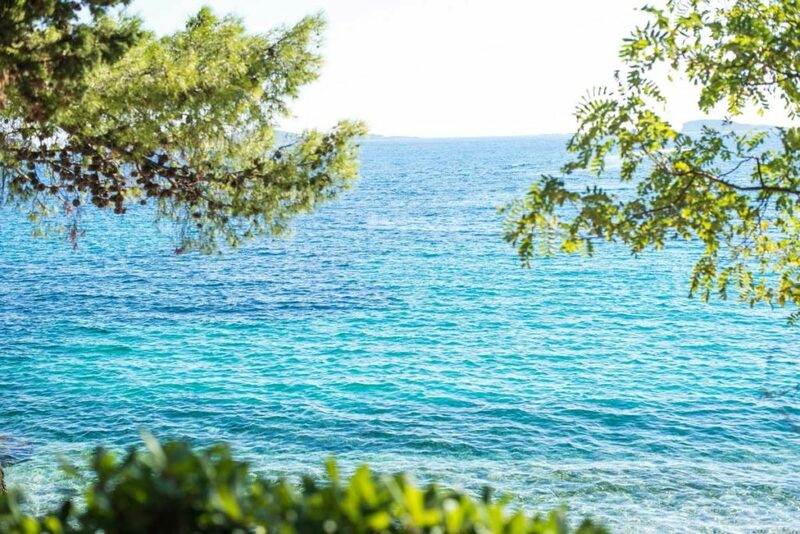 Our Advertiser Listings Terms & Conditions are here. 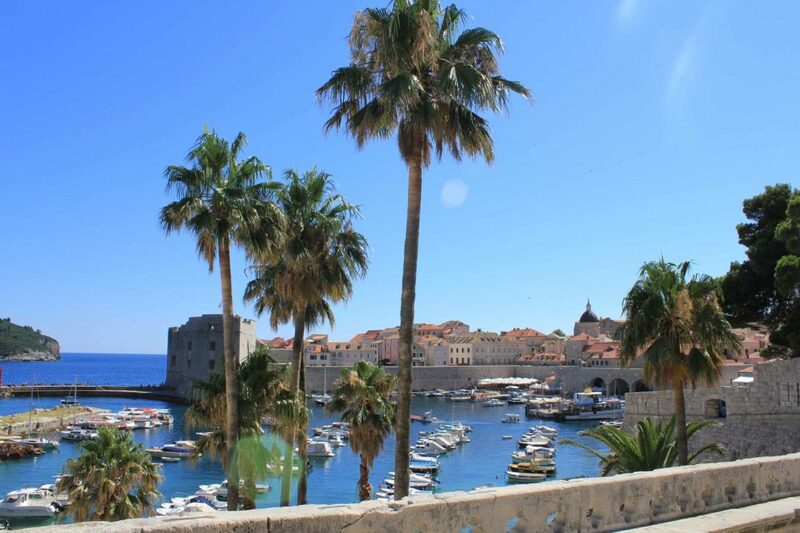 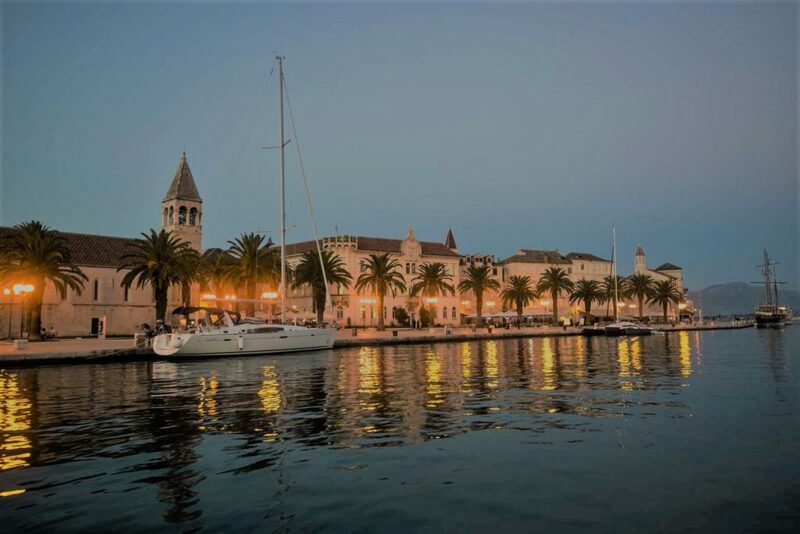 Croatia Gems is a agent and advertises hotel listings on behalf of hotels and hotel agents. 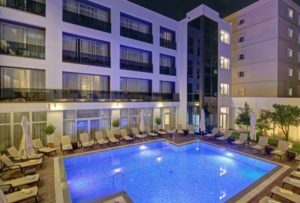 The listings shown on our website do not constitute hotel particulars and we recommend checking the hotels own site before booking a stay at any of the hotels we list. 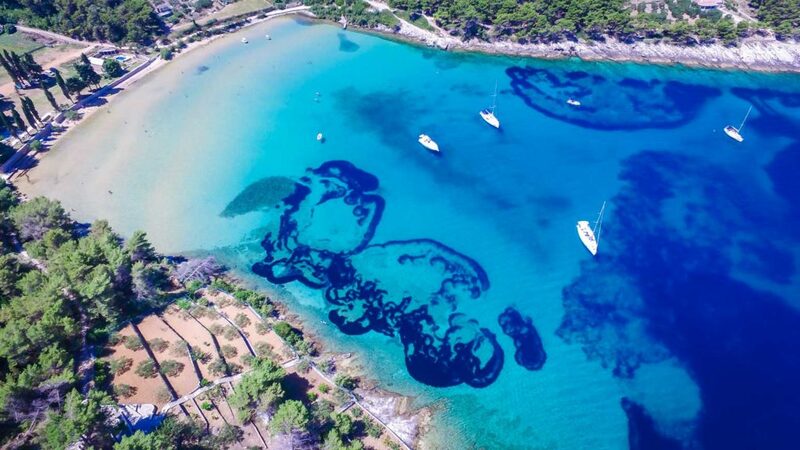 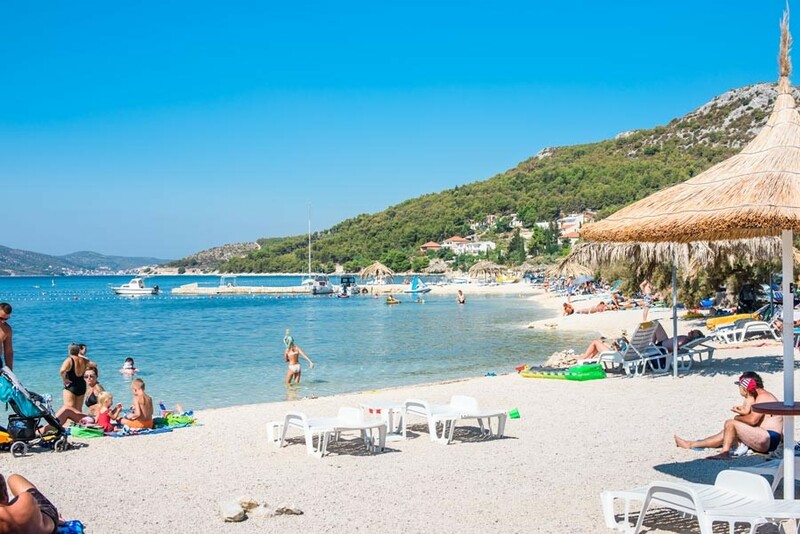 Croatia Gems does not carry out checks on the information and details supplied for hotels and while we ask that all advertisers supply correct details, we cannot be held responsible for any inaccuracies. 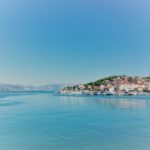 Please see our User Terms here. 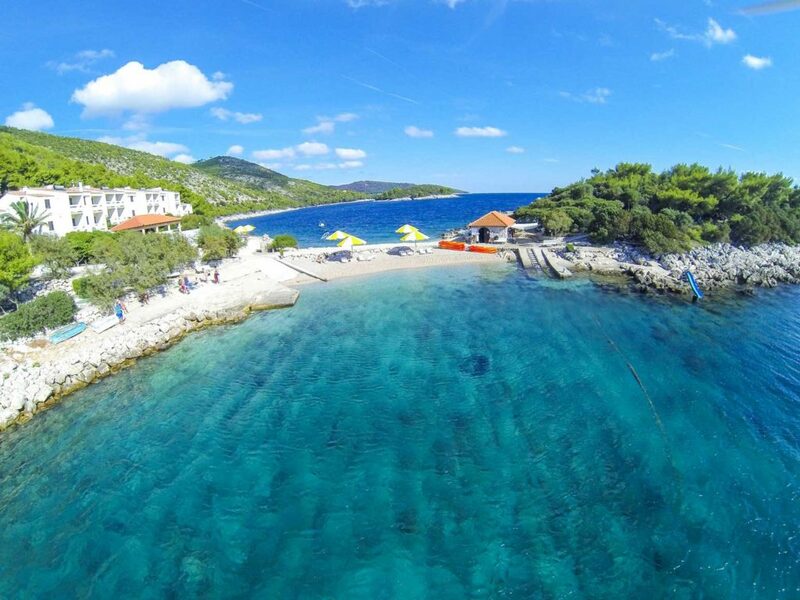 Fly in, check in and get out and explore! 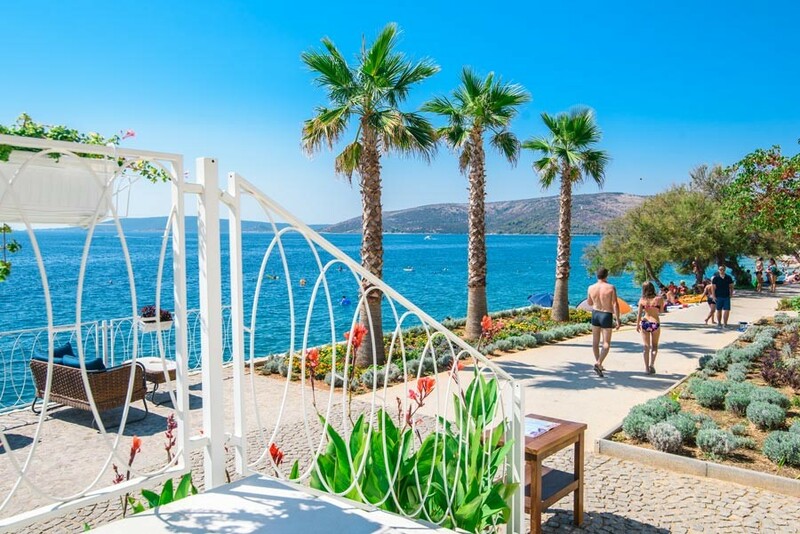 Or head out onto the sun terrace. 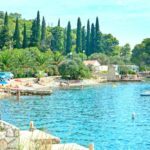 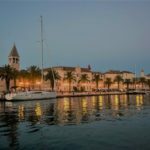 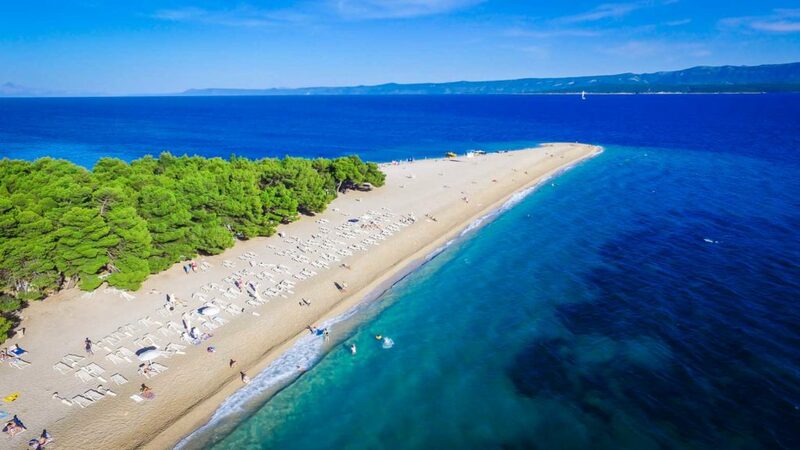 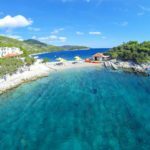 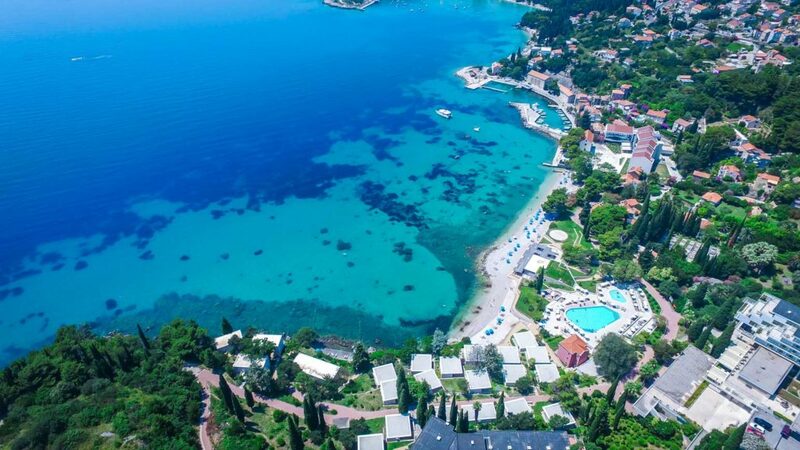 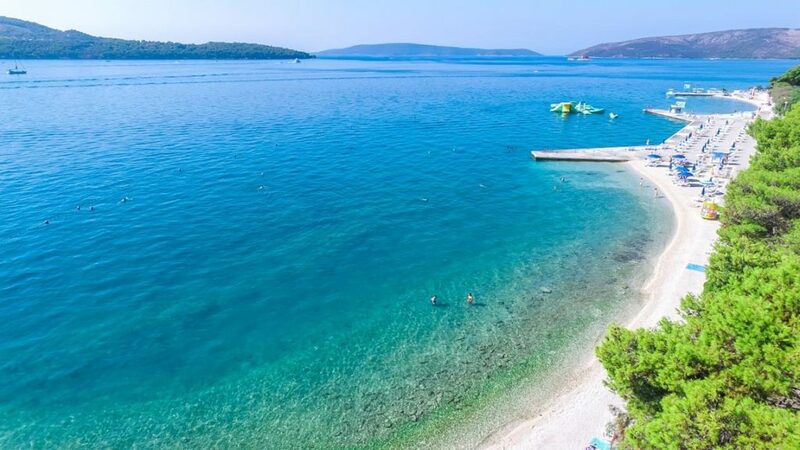 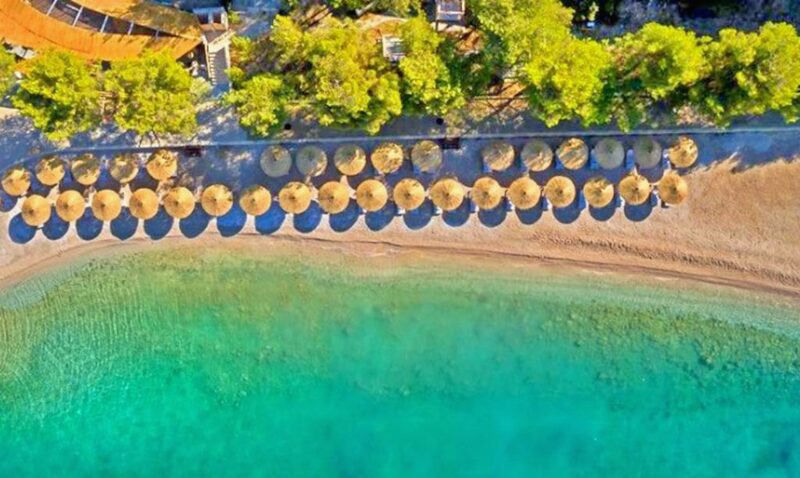 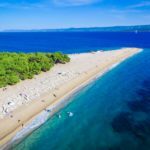 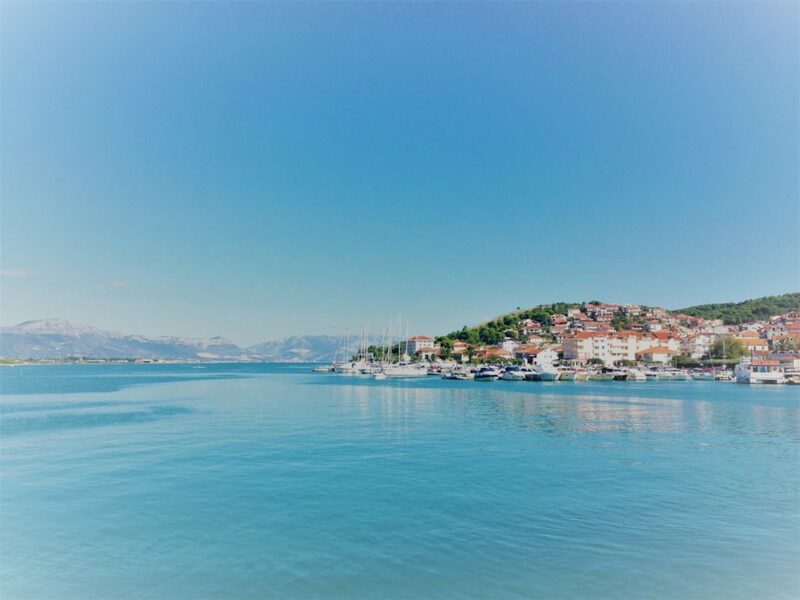 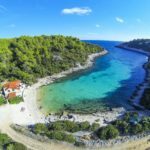 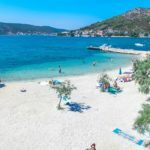 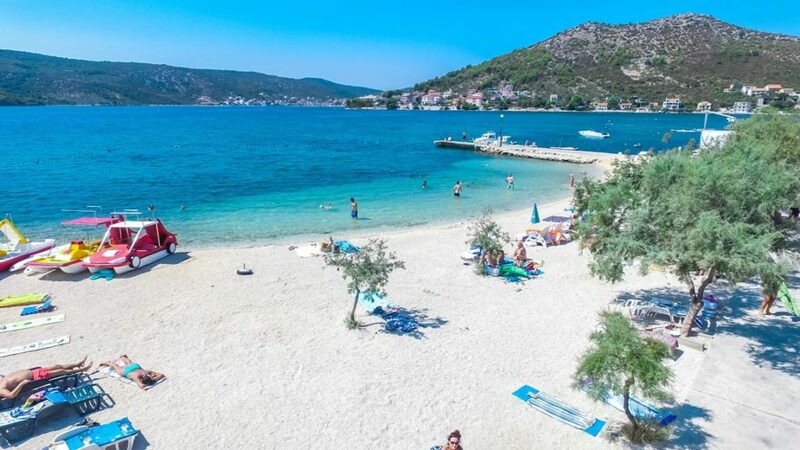 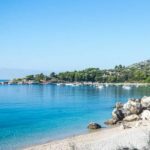 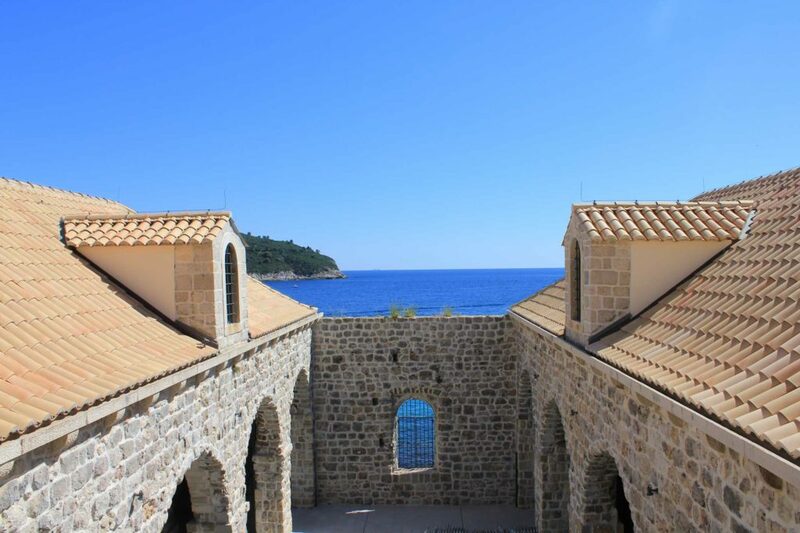 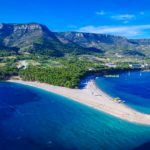 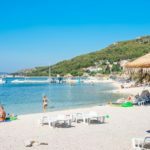 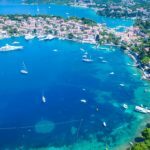 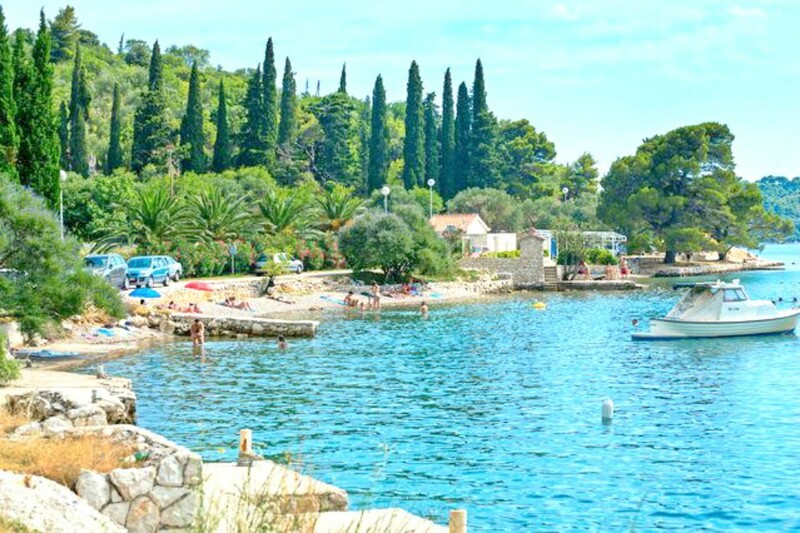 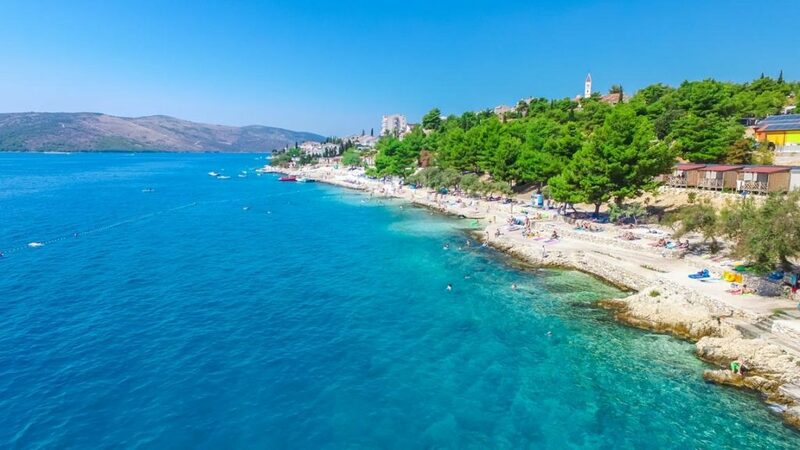 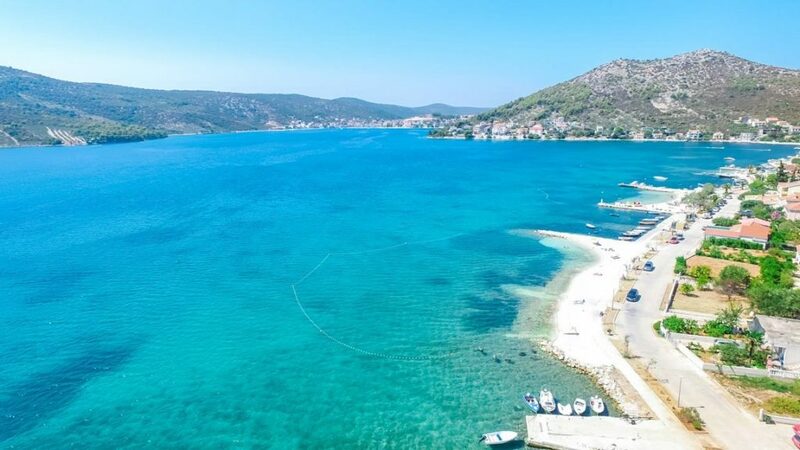 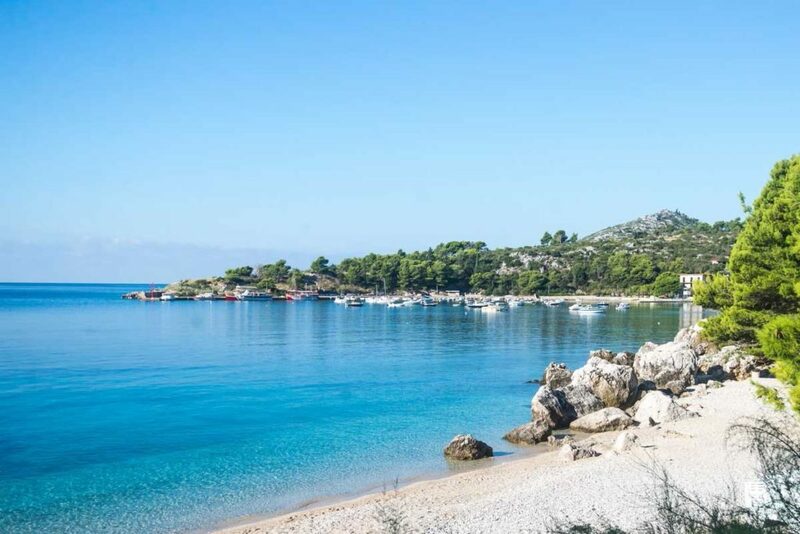 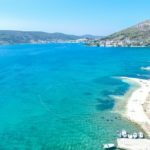 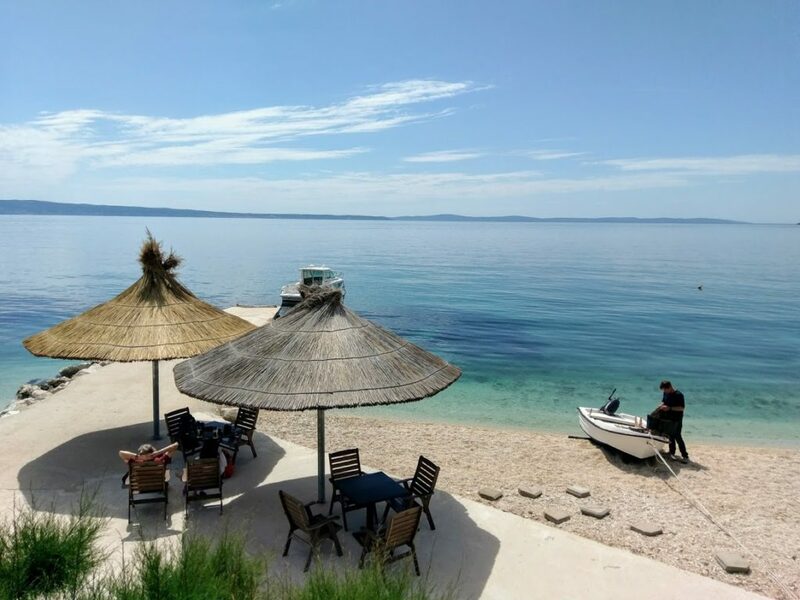 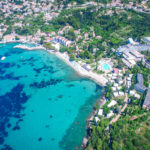 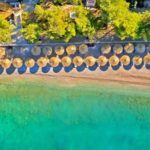 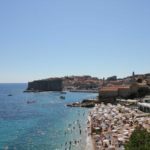 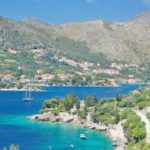 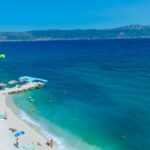 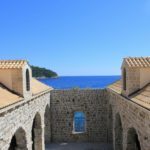 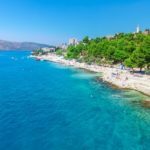 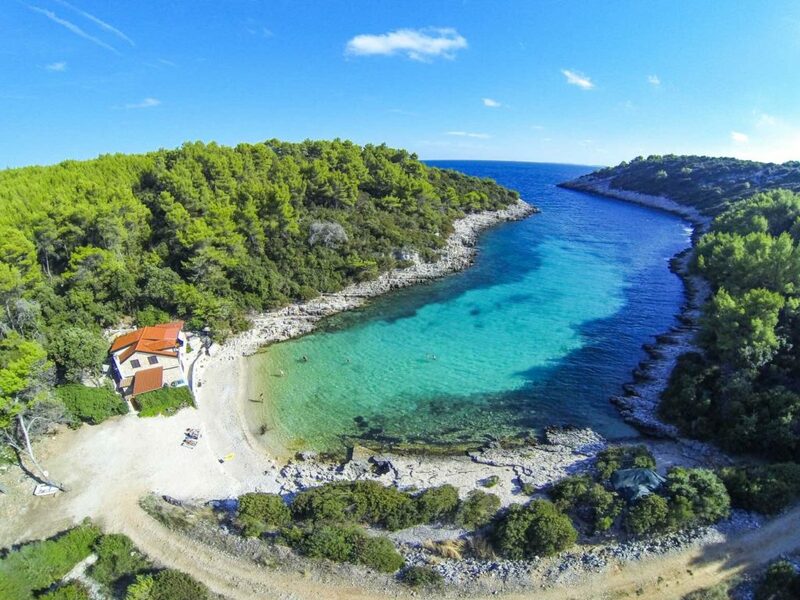 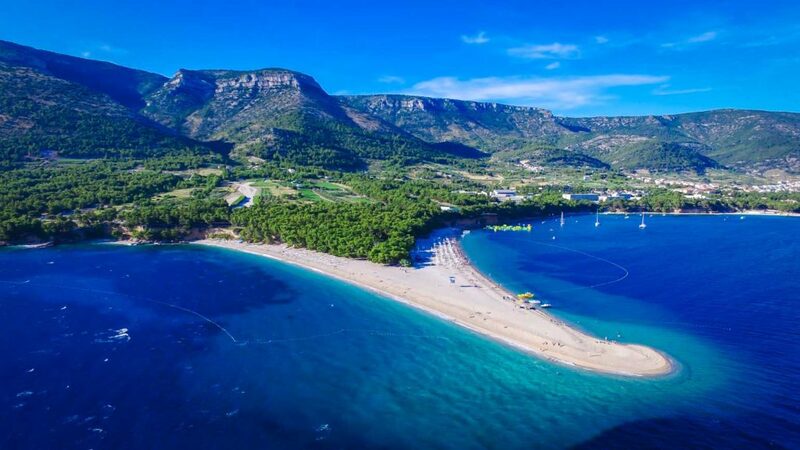 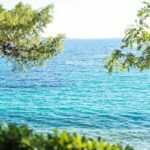 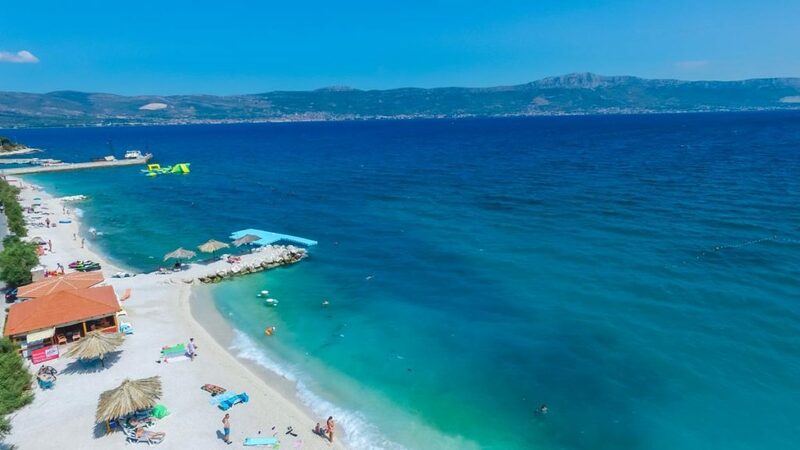 There are may hotels in Croatia to suit all budgets from idyllic sea edge barefoot simplicity to luxury hotels and family hotels with large pools. 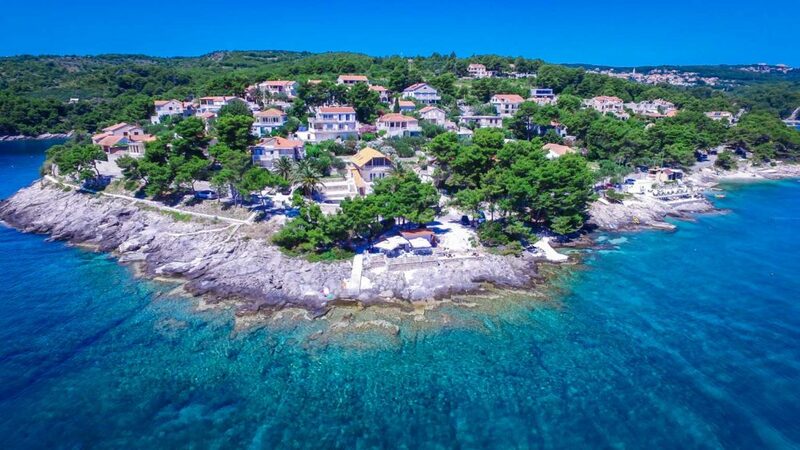 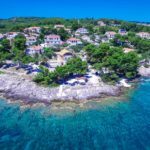 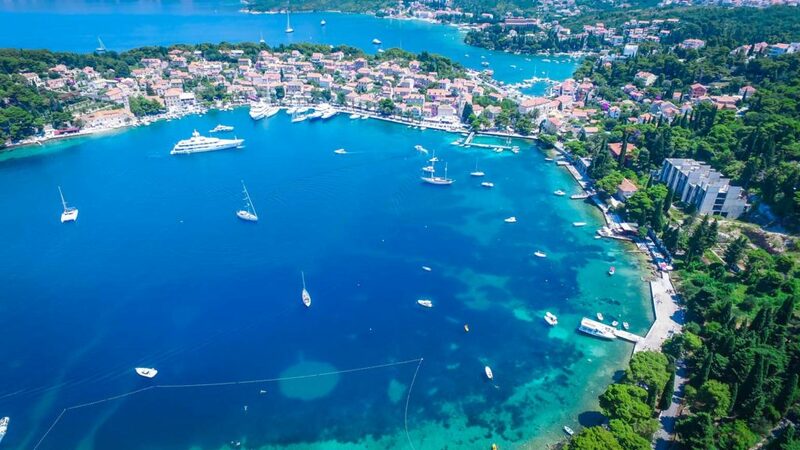 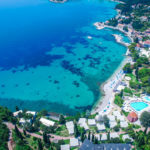 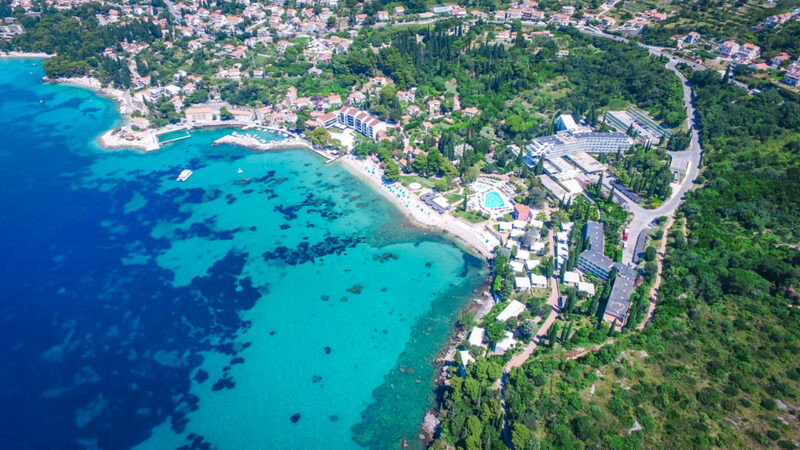 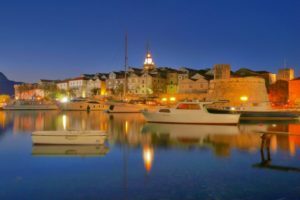 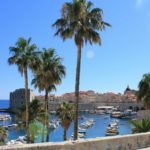 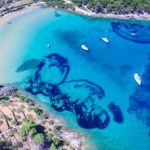 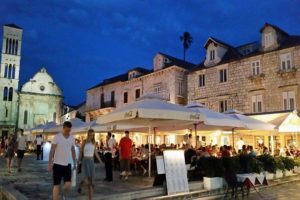 We specialise in villas in Croatia but from you may want to combine a trip with a hotel or stay an extra night somewhere fabulous or convenient to make the most of better flight prices that can vary so much these days. 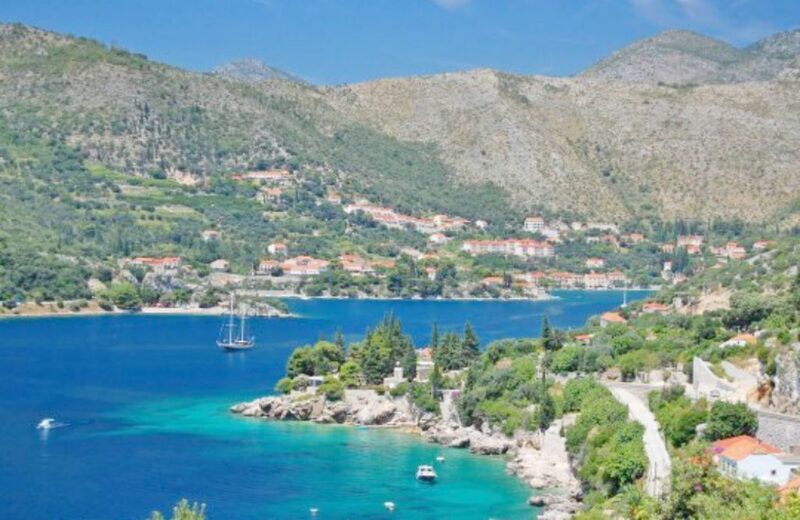 Or you may just not want to leave! 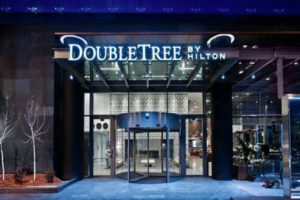 Whatever the reason, check out our suggested hotel options here and click through to the hotel direct.